This is true for any business. But getting close to customers, particularly in business banking, is not that easy. Banks have been slow to meet the changing demands of customers and those demands are only going to become greater in 2018 as technology continues to make in-roads into traditional practices. A recent study found that technology investments in 2018 will revolve around ‘topical’ areas such as information security, advanced analytics, and open banking APIs. This is opposed to investments in ‘future-looking’ areas such as conversational AI, robotic process automation, the Internet of Things, augmented reality or virtual reality. Blockchain is fast evolving too. What can banks do now to improve products and services before customers start disappearing in droves? Banks need a two-pronged technology strategy to ensure they are offering products and services that can immediately change the lives of their business customers. 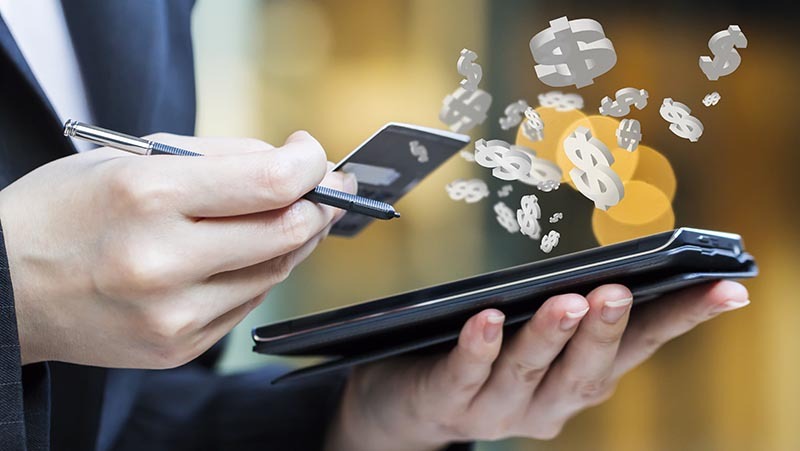 This means offering clear and easy online card management, digital payments, easy expense management and a system that manages everything in one place and works with any of the major accounting systems. Reducing costs while improving services, making it easier for customers to do business and almost making the banking process invisible. These are what the Steve Jobs quote refers to, understanding customer pain points and solving them before the customers even realise they’re a problem. This is where banks need to partner with fintech firms. Partnerships can help business banking leap forward in services provision and improve customer loyalty. The second prong of the strategy is more long term. Bots, AI, blockchain and so on will have an impact and banks need a strategy in place to know what is coming next and what will have the biggest benefit for their customers. Banks can build this internally or through partnerships, and the good news is there is still time to evolve. As 2018 approaches, however, new economic and strategic pressures will start to emerge, for both the banks and their customers. Taking a tech-led approach to understanding and solving customer issues now will go a long way to ensuring they don’t make any New Year’s resolutions to look elsewhere for their business banking.